Why play slots online? Because it’s fun, easy and accessible. It’s no newsflash that the Internet has revolutionized gaming in many beneficial ways. For lovers of slot games, online play lets you spin and win in more ways than ever before. Playing online is convenient, flexible, and, most importantly, offers you a better return on your money. 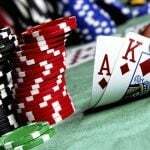 Let’s take a look at some of the ways that online slot machines have transformed gambling to offer players a unique and fun experience. Online play is available whenever you feel like hitting the slots; whether rain or shine, Christmas or 3 am, you can always gamble online. You can play whenever you want, wherever you are. There’s no need to dress up, travel to a casino, pay for parking, or figure out where to go for a meal. You can play online slots for as long as you want – or as little. You won’t have to worry about crowds, smoke, or noisy game rooms. You are in control of the volume and 100% of your time can be devoted to playing the game. 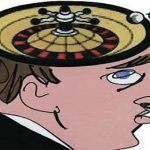 Online gambling is no longer limited to playing with a computer. The age of full mobile gaming is here to stay. 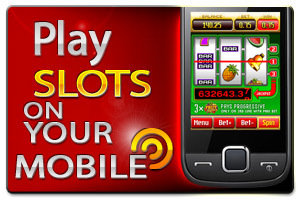 Most of your favorite games, including hundreds of slots games, are now designed specifically for mobile devices, and can easily be accessed from your smartphone or tablet. For most of us, we’re constantly on the go; the convenience of being able to play slots from a mobile device means we can have more fun, whether lying in bed, waiting for an airplane, sitting on a bus, or just strolling through the park. You always have a full access casino right in your own pocket! Internet slot games offer a myriad of price points. You know what you can afford and how much you want to wager. No need to wait for a machine to open up, or endure the woman next to you blowing smoke in your face. 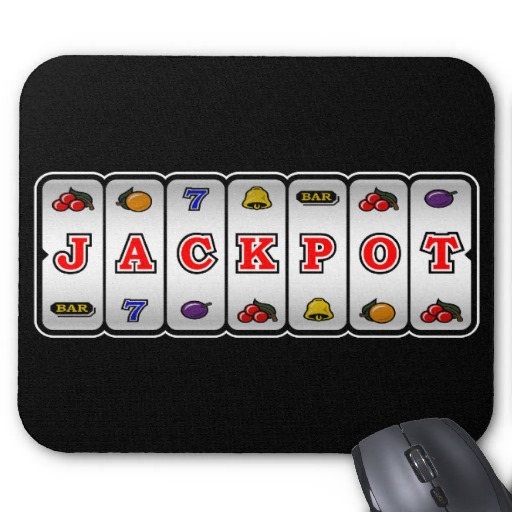 You can play online slots in your jammies or a tuxedo; it’s all about what works for you. If you want to play for free, online slot games are a perfect choice. You can play exclusively for free, or try games for free before you start playing for real money. The game play is almost identical to those with real money functions, so you can see which games you like before putting your money on the line. Many online casinos offer welcome deposit bonuses. 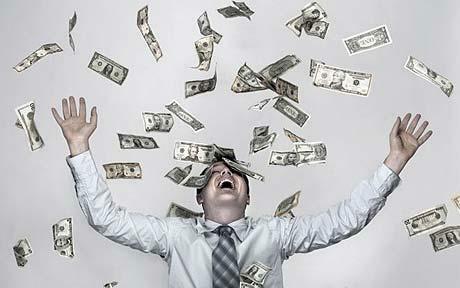 You will almost always be offered a welcome bonus that could double (or more) your deposited funds. Some casinos will offer a bonus just for signing up even if you don’t deposit. Always be sure you understand the rules of how a welcome bonus will be funded before you start to play. 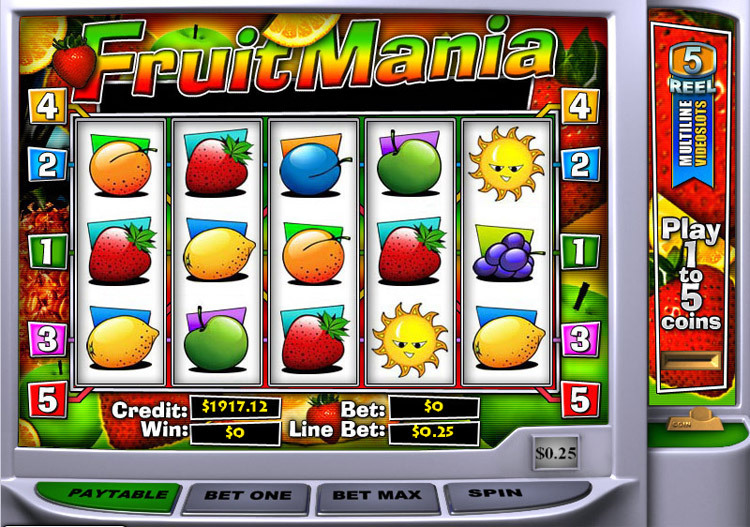 Some slot machine games are connected to a larger player network, and every time a player loses a spin, a portion of that bet is added to a shared prize pool. This causes the jackpot amount to grow with each spin. The player who hits the jackpot can then win a huge prize payout that can represent life-changing sums of money in some cases. Plus, progressive jackpots add to the overall playing excitement as you anticipate how you would spend a million dollars if you won. Another great advantage of online play is that you have almost unlimited access to any variety of slot game that you can imagine. You can choose the game that best fits how you like to play, including selecting how many reels, paylines, and bet sizing options you desire. The endless variety of graphics and sounds adds to the fun. Payout percentages are the return a player can expect over the long run for every 100 dollars bet. Don’t forget that this return is over the long run, and doesn’t mean that any specific spin will be a winning bet. 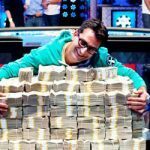 Players should expect to be more profitable when they play more often at games that offer higher payout percentages. Some jurisdictions have laws which mandate the minimum payout percentage that a slot game can pay. Online slots are considered to have, on average, higher payout percentages than land-based slot games, because online casinos have lower overhead and pass along more of the winnings to their players. A big advantage of online slots over their land-based counterparts is that you can more easily find out the payout percentages of the game that you’re playing. On average, land-based slot games pay out around 85 percent, while online slots, on average, pay out between 96 percent and 98 percent. That’s a huge difference and one of the major benefits of playing slots online. It may also be quite difficult to get information on a land-based casino’s slot games. 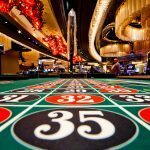 For online slots, there are several organizations that monitor the fairness and randomness of online games or audit online casinos; the best known of these are eCOGRA and TST. These organizations independently evaluate and calculate the actual payout percentages over millions of spins. Some online casinos post this information and you can see the reports and get information on the payouts.